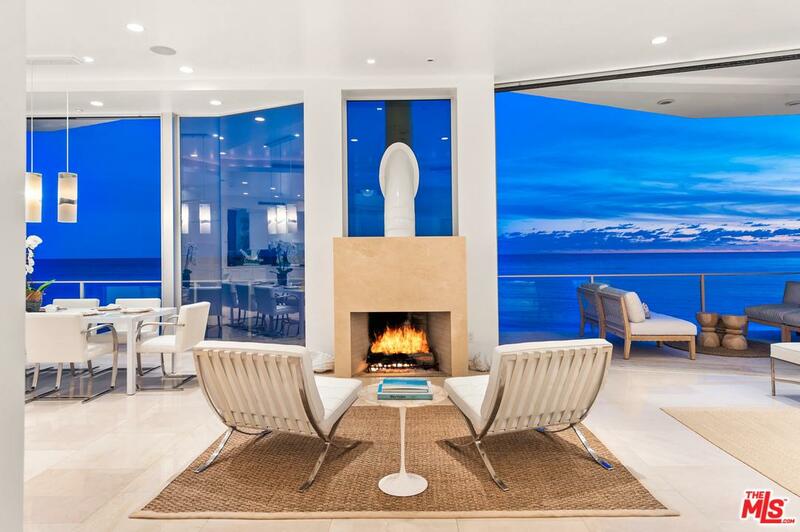 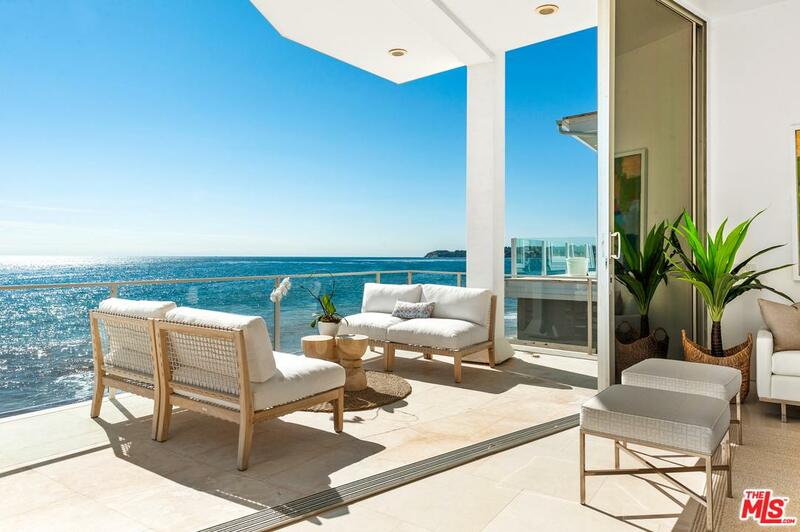 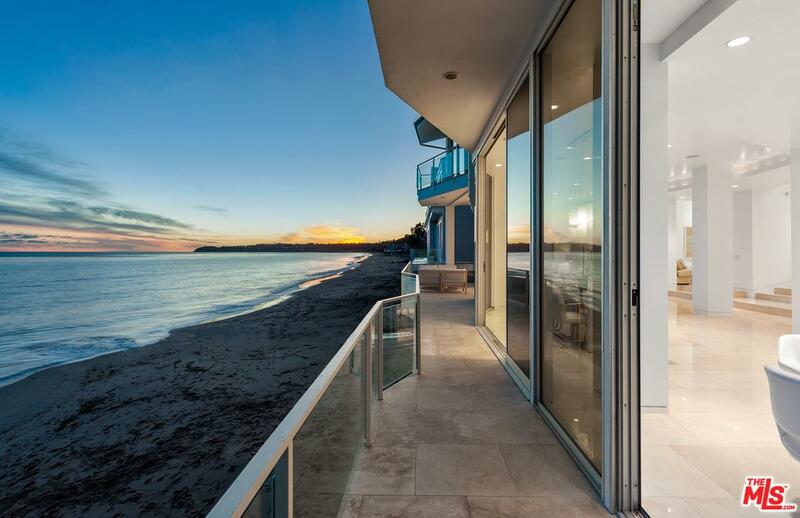 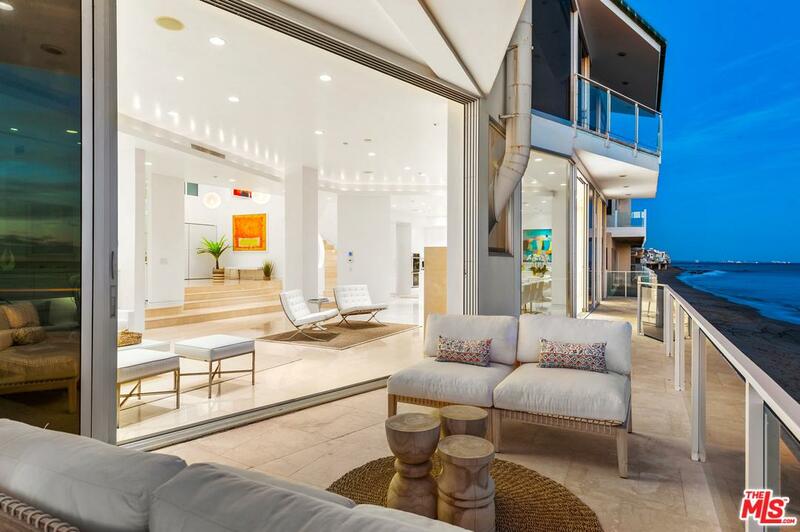 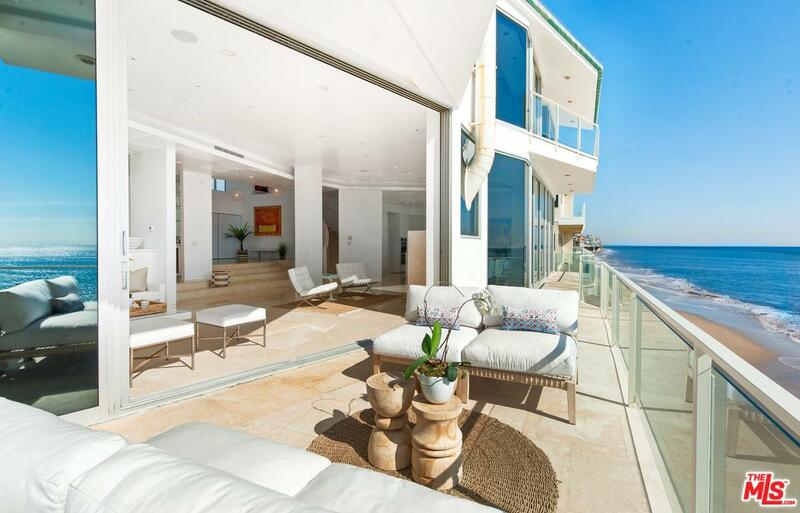 Located in the prestigious enclave of Malibu Cove Colony Drive, this magnificent architectural home offers endless views of Catalina, city lights, ocean, & white water views. 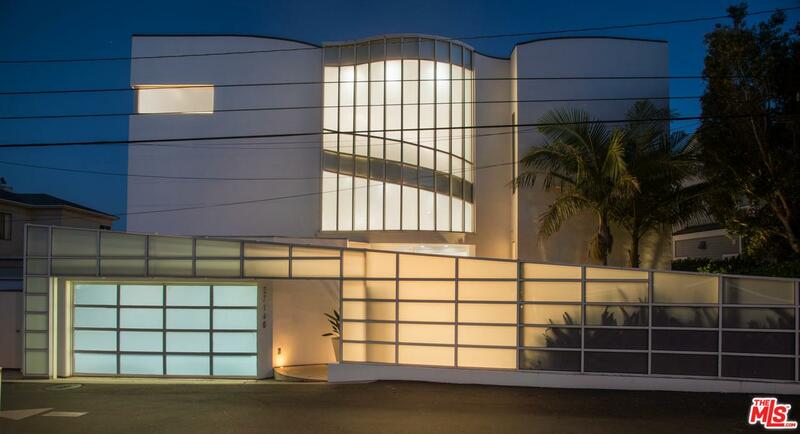 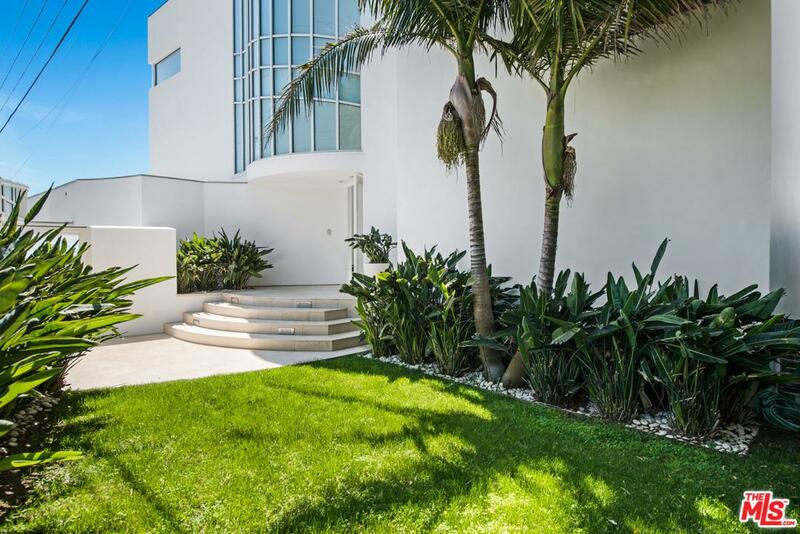 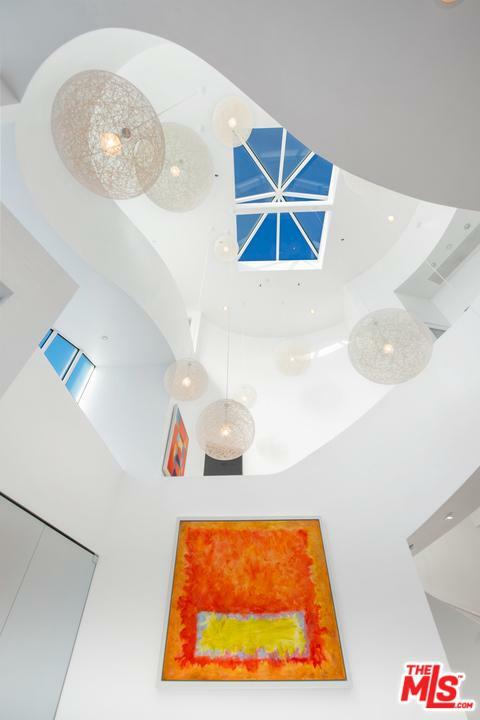 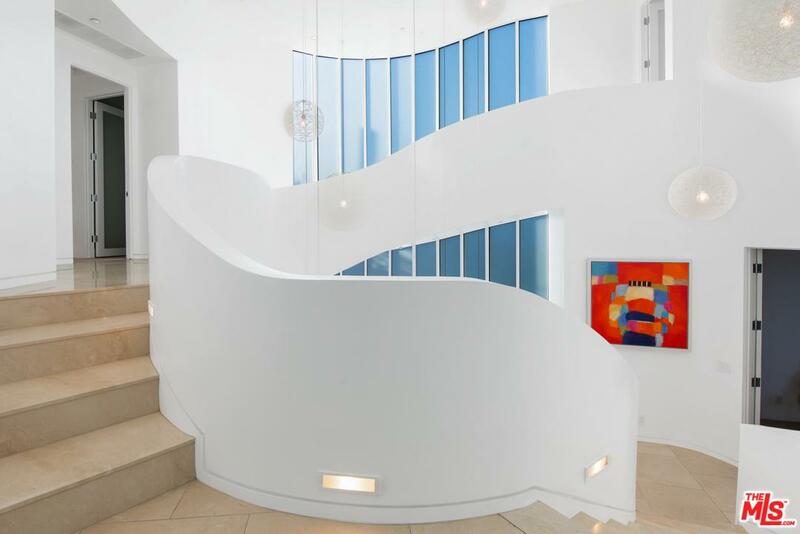 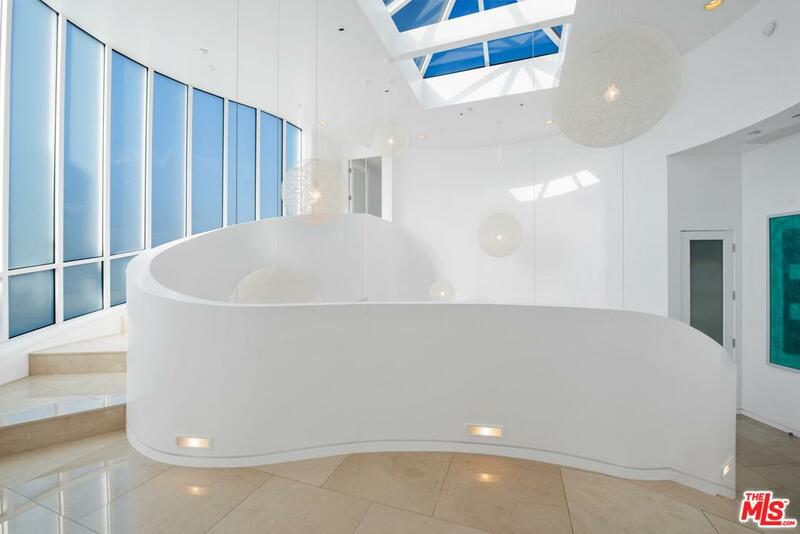 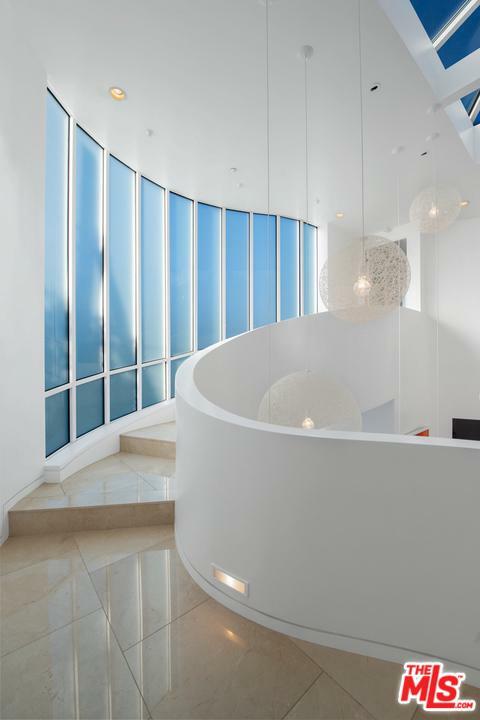 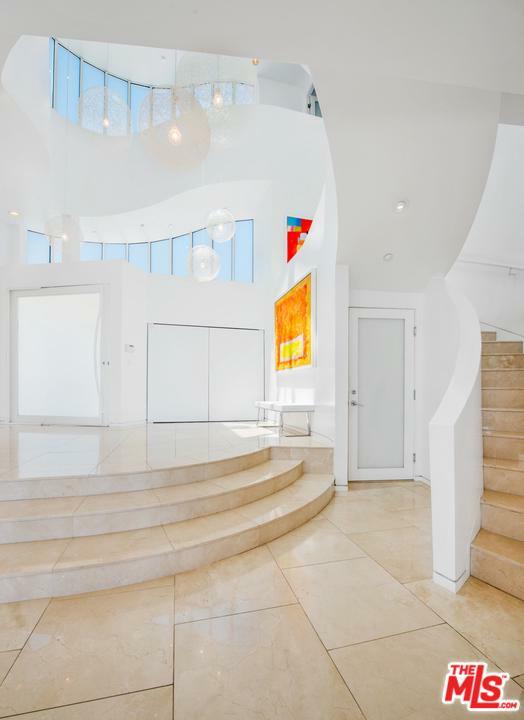 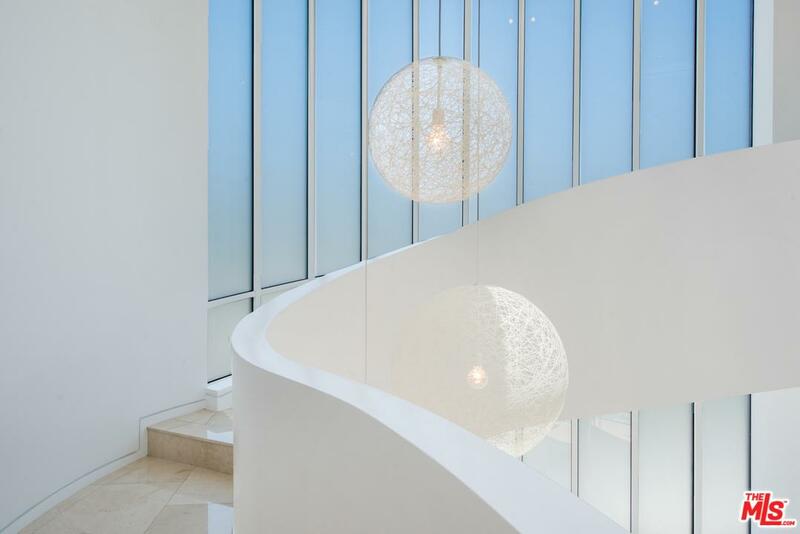 Beautifully reimagined by designer Jamie Bush, the gated contemporary structure, with its white-on-white palette, exquisite use of glass & stunning curves & angles has been featured in Architectural Digest. 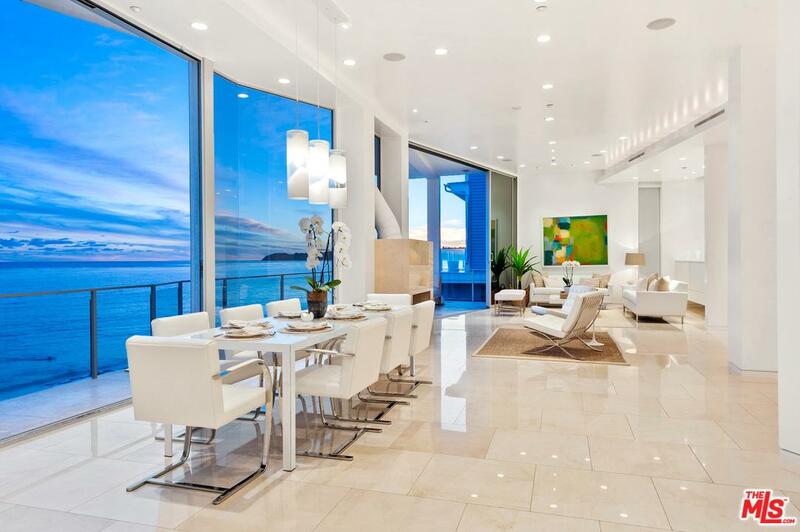 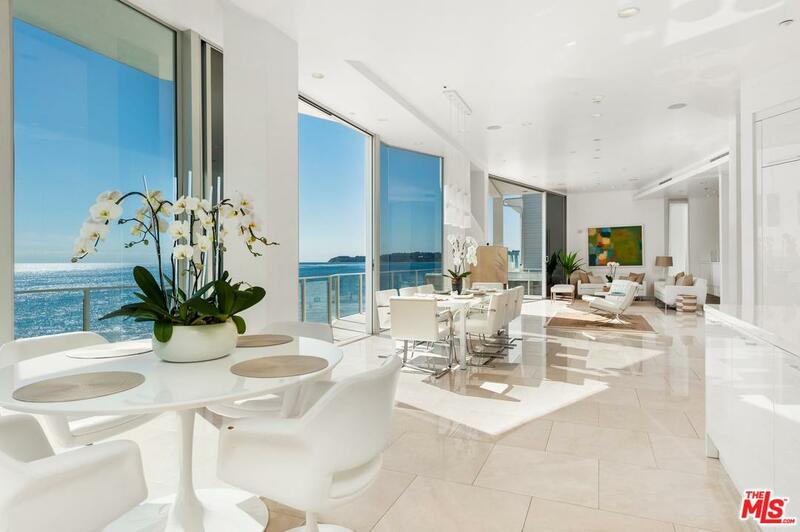 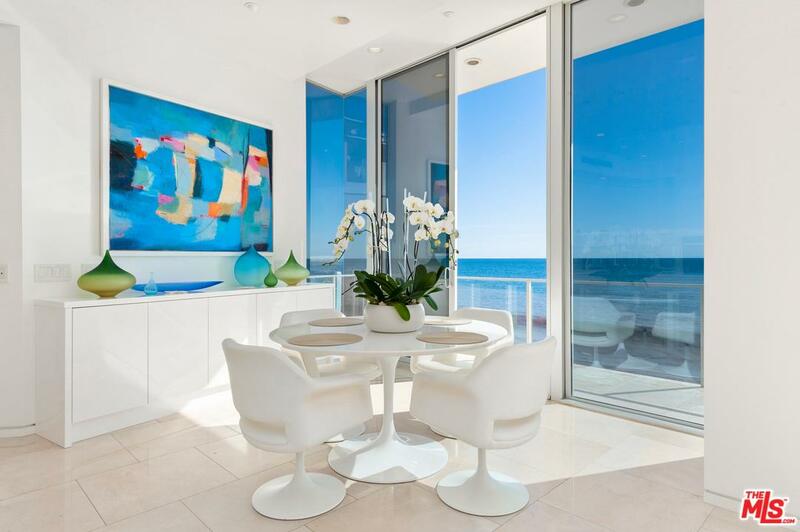 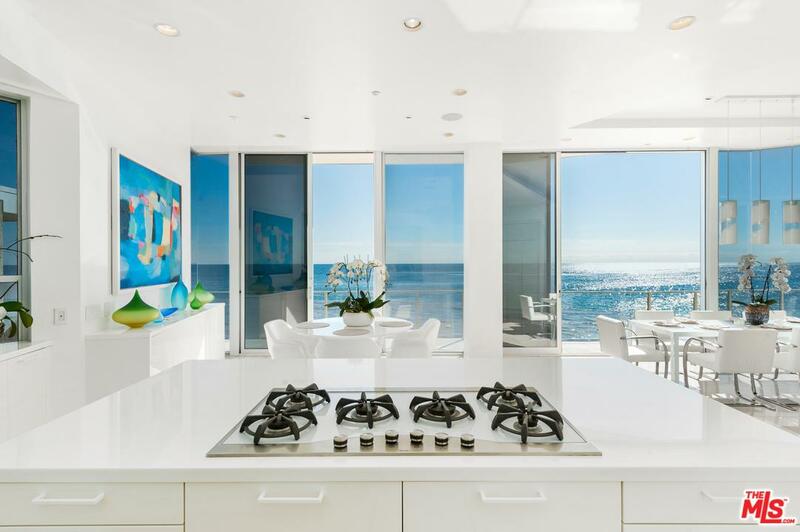 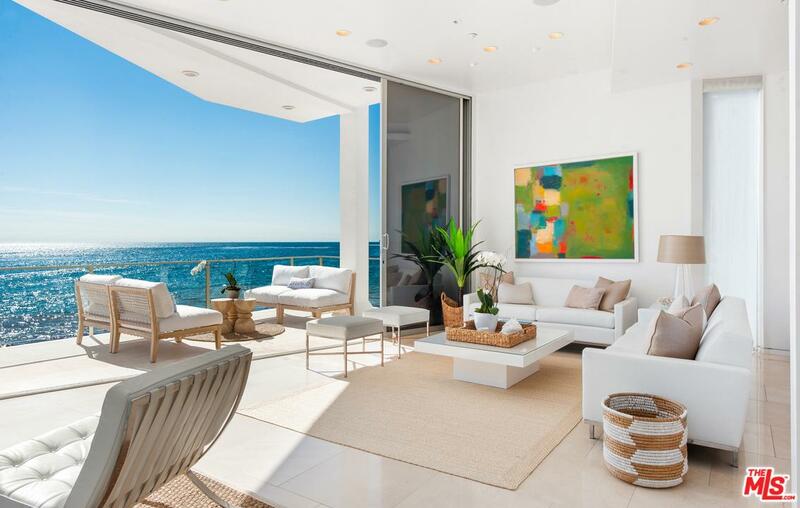 A grand entry, open floor plan, & disappearing window walls invite a seamless flow between the expansive oceanfront deck & the main living spaces - eat-in chef's kitchen, dining area, living room with FP & media room. 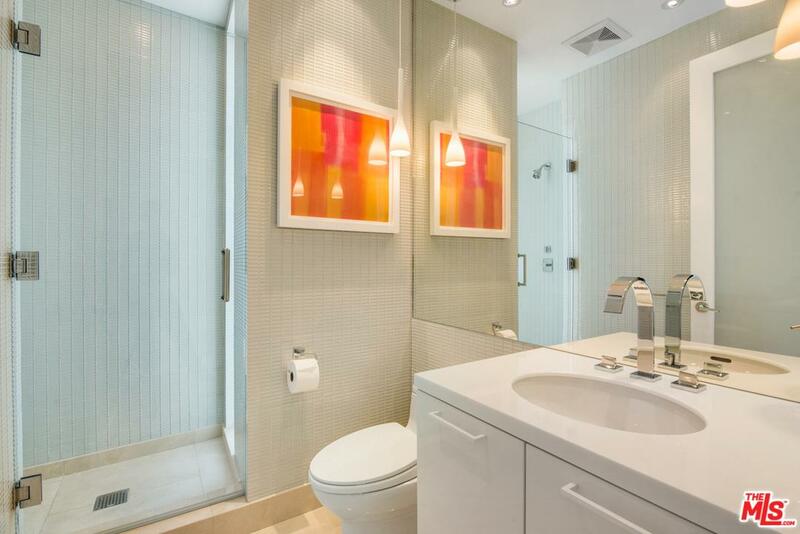 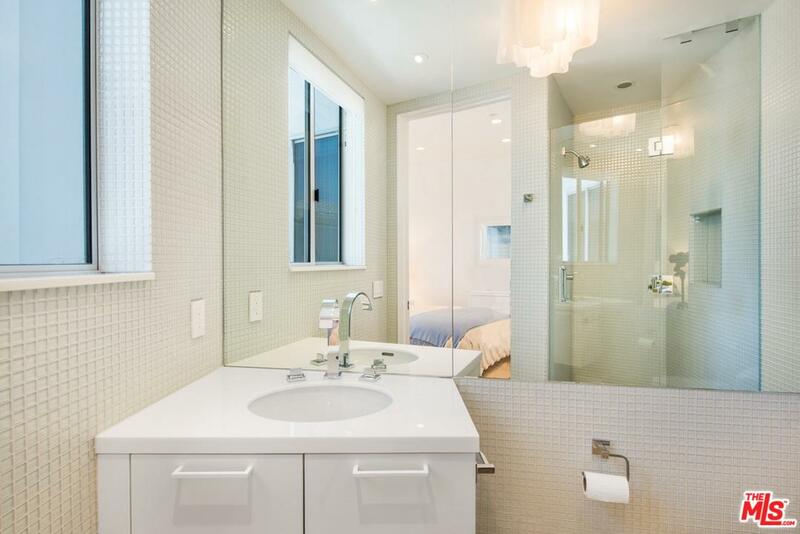 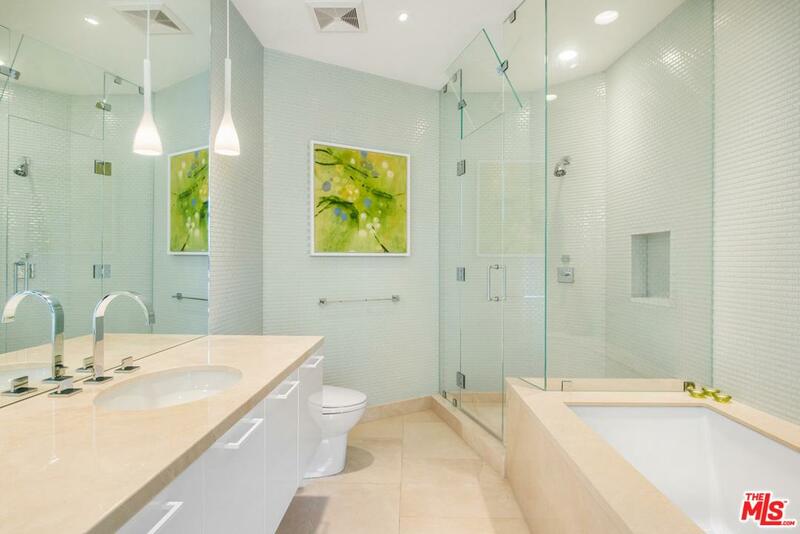 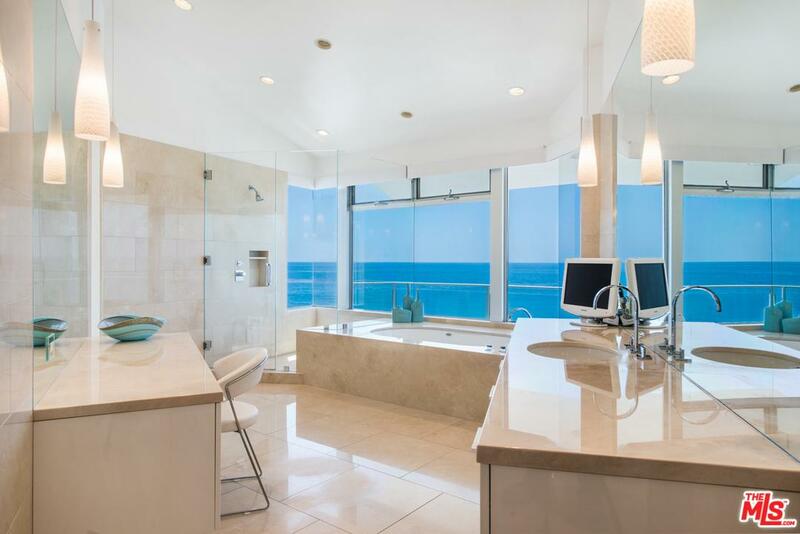 Impeccable details include dramatic, high ceilings, soffit lighting, lustrous, sand-colored marble floors, & built-in Euroconcepts custom cabinetry. 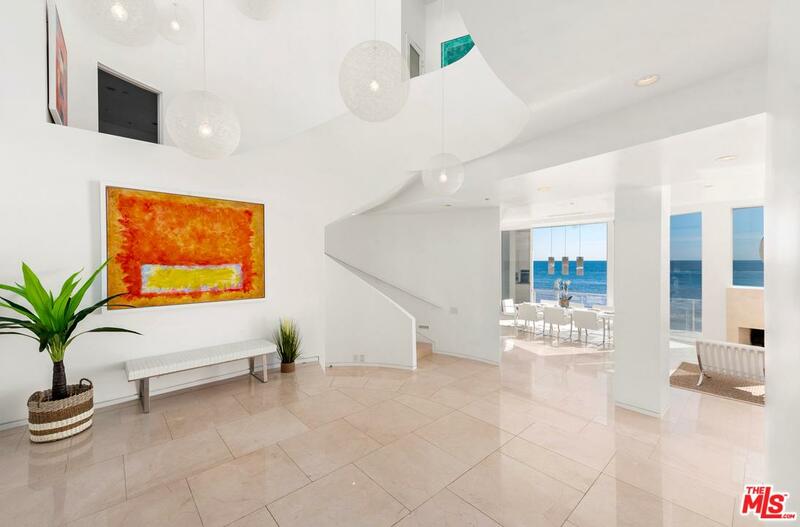 A stunning staircase wraps around a central, skylight-topped atrium & leads to five en-suite bedrooms, including the sublime oceanfront master, complete w/dual marble baths, spacious closets, & a private balcony. 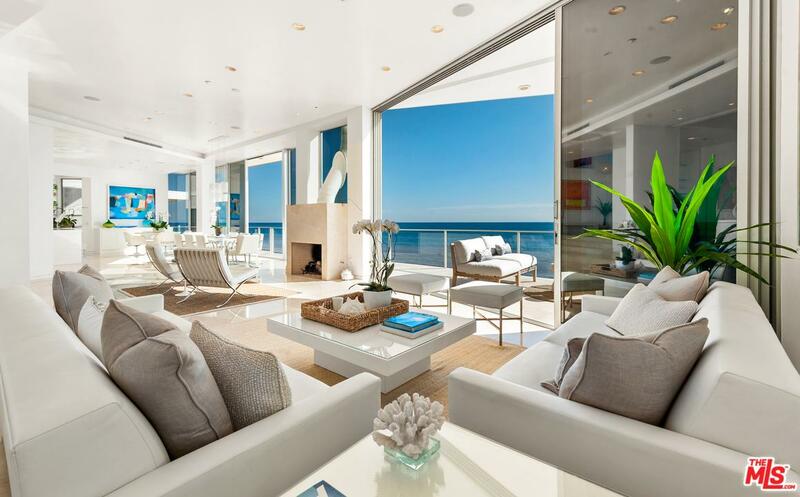 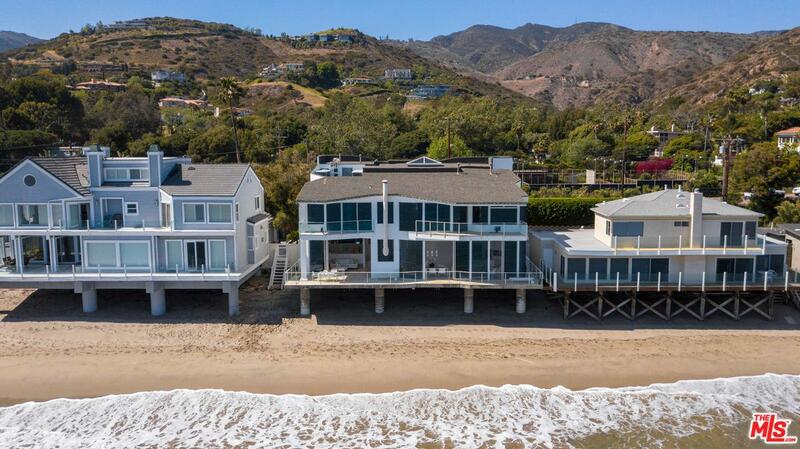 Built for Malibu living at its finest. 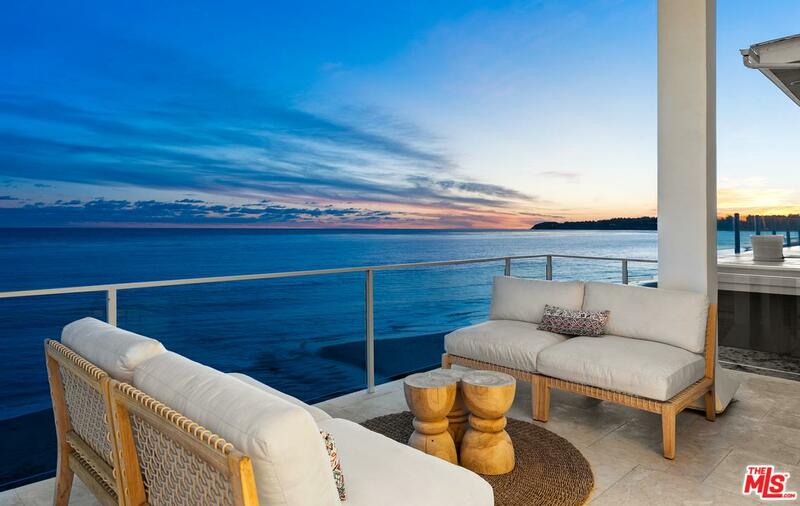 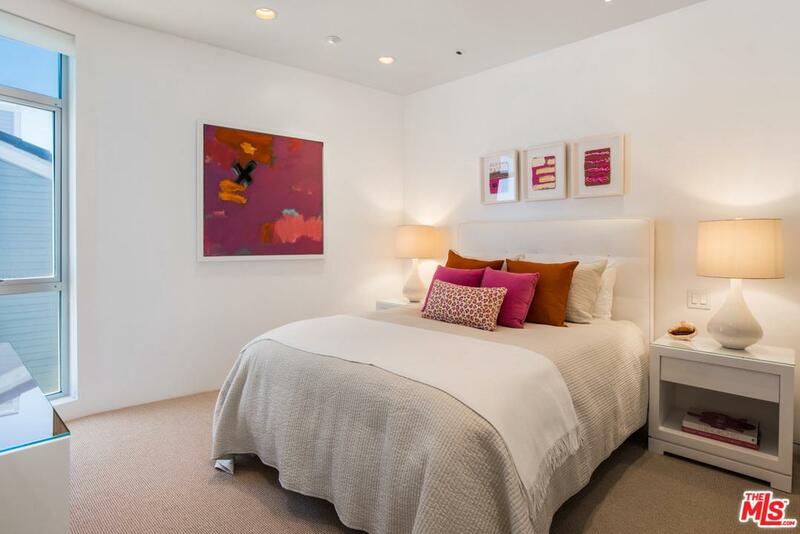 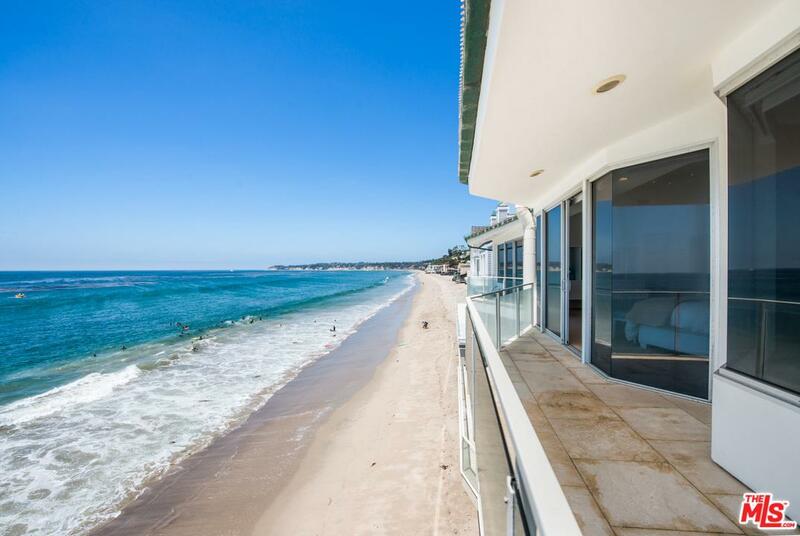 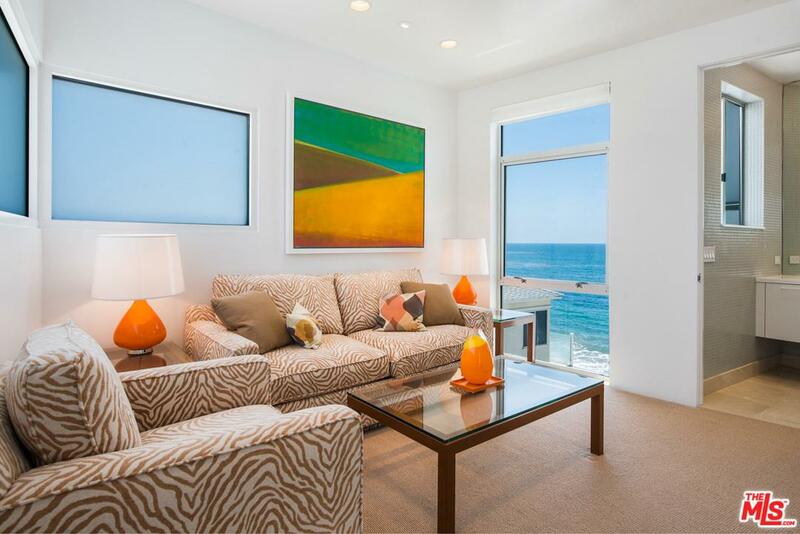 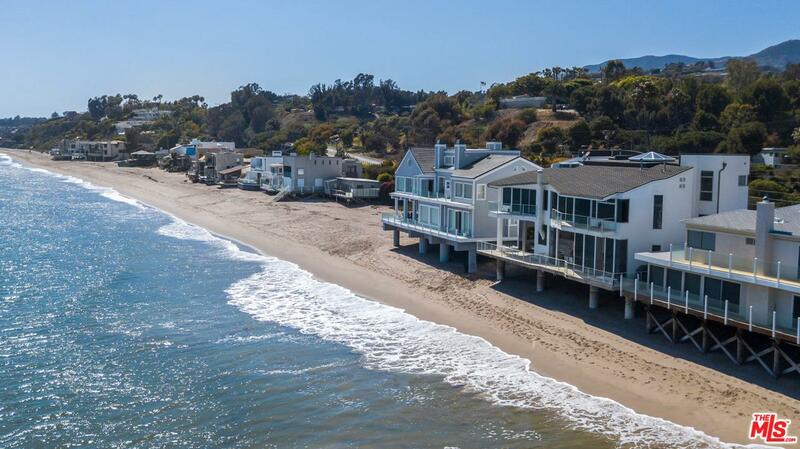 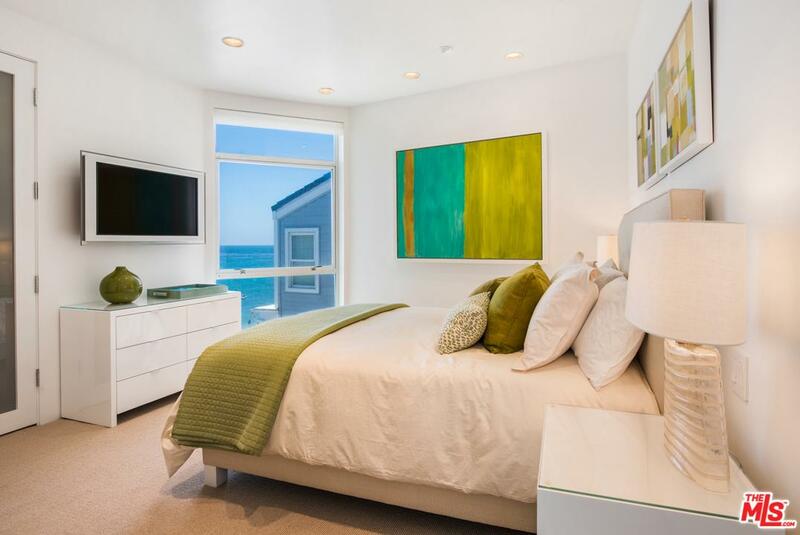 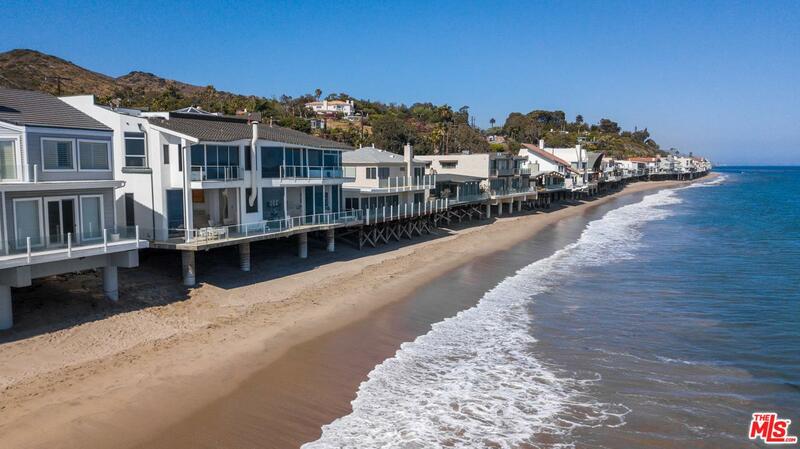 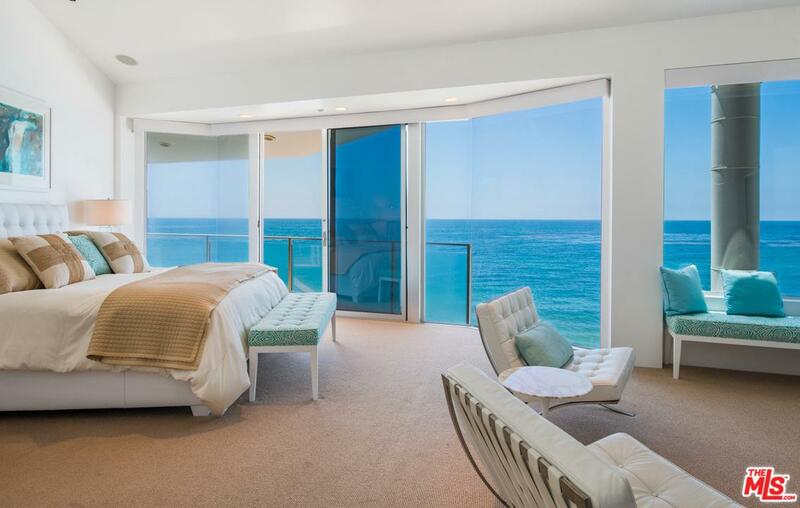 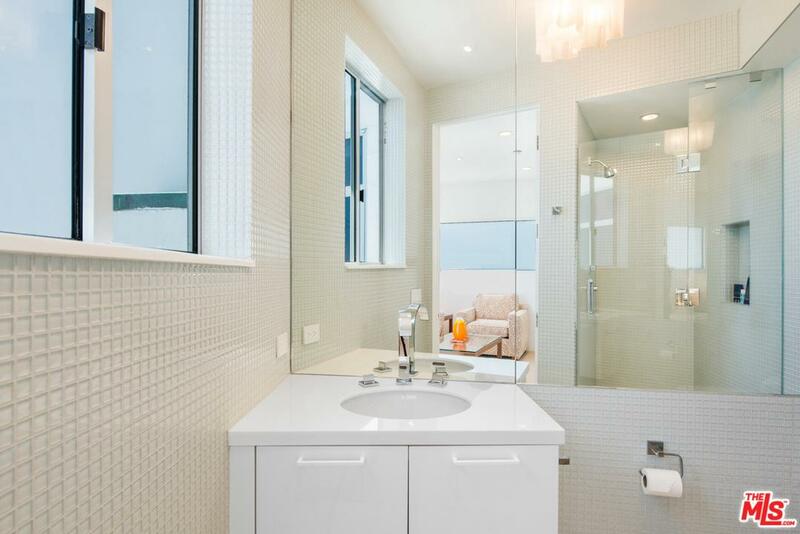 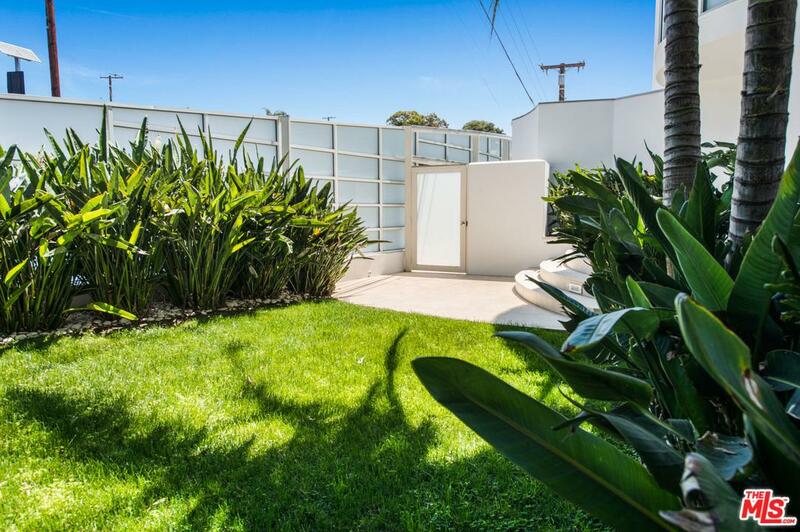 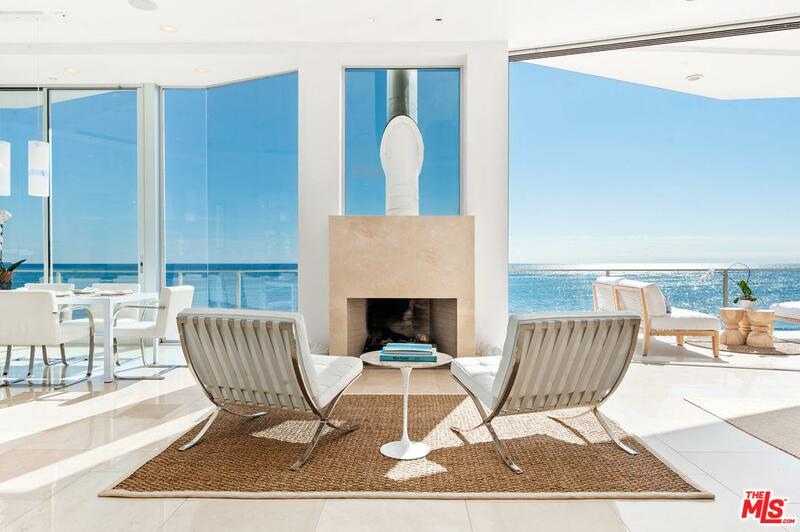 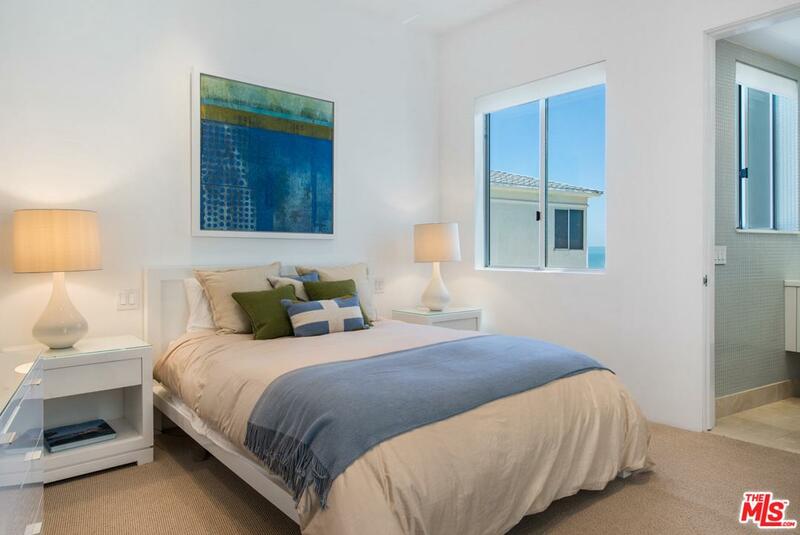 27140 Malibu Cove Colony Drive is a residential property located in Malibu, CA. 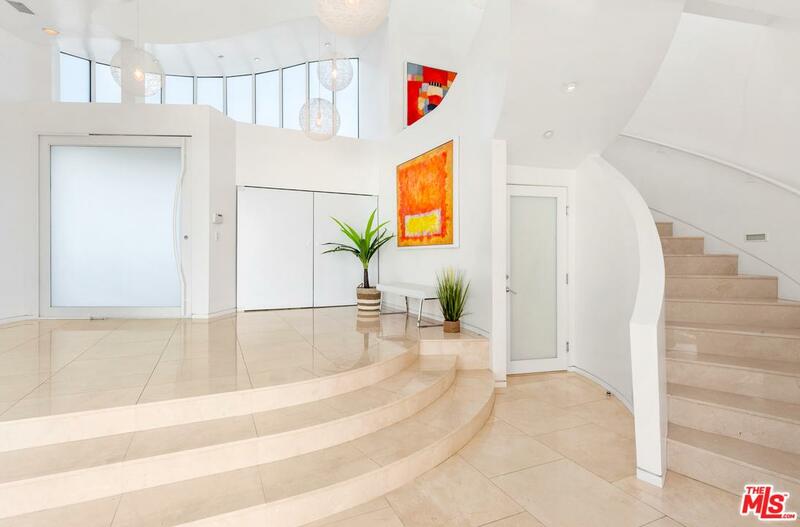 This property sits on a 9481 acre lot, is 4763 sqft, with 5 bedrooms, 7 baths.